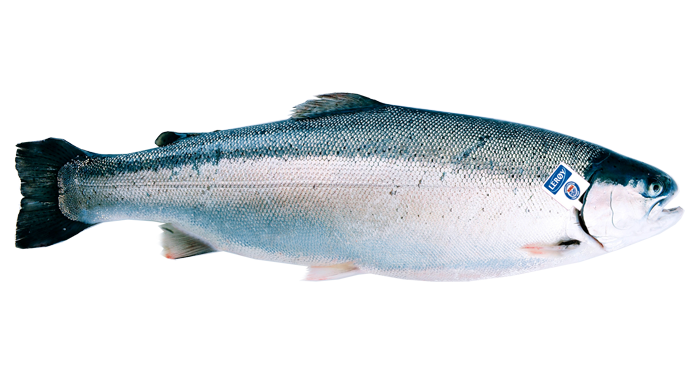 Trout is a name that is used for many species of salmonids. They come in many different varieties and have different life cycles, depending, among other things on the habitat in which they live. We generally distinguish between sea trout and freshwater trout, brown trout (brook trout) and rainbow trout. Freshwater trout and sea trout are also referred to as "common" trout, and they belong to the same genus as Atlantic salmon ? i.e. Salmo, which means to leap or jump. Rainbow trout were introduced to Europe from the USA at the close of the nineteenth century. The name of the genus, Onocorhynchus, means hooked nose. Contact us for further information on pricing, product services! Copyright © 2009 ---.All Rights Reserved.